We carry the latest top selling Christian music CD's at low and discounted prices. Featuring some of today's leading groups, our inventory includes a wide range of Christian music and artists like Out of the Greay, DC Talk, and Anointed. 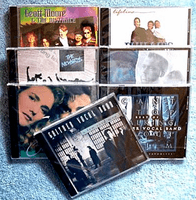 Other Christian music CD's we carry include cds from the Elms (Truth, Soul, Rock & Roll and the sountrack to Extreme Days). So take a look through our collection of Christian music and find some of your favorite artists at low and discounted prices. 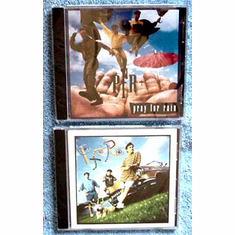 A Christian cd at discount and in many cases below wholesale prices would be a pleasure to all.